when edward leaves i will be depressed!! I think new moon comes out 26.11 in germany ?!? 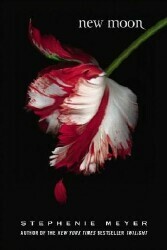 I just bought tickets for New Moon @ amctheatres.com. w0w…….if i stare for anymore seconds ill not be able to stop this is amazing! i am so pumped o my lordie!!!!!!!! i got my tickets already! OMG I CANT WAIT TO SEE IT TODAY!!!!!!!!!!!!!!!!!!!!!!!!!!!! 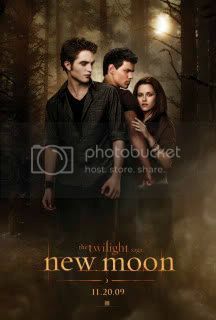 I would like to say that Twilight: New Moon was awesome movie to me and I can’t wait for the movie to comeout on dvd on the 20th of March. I can’t wait to see Eclipse and Breaking Dawn. And Bye and Breaking Dawn is a good awesome book. BYE. and i want to see remember me with robert pattinson because it looks like a great movie, BYE. and all TWILIGHT SERIES ROX!!!!!!!!! hell yeah bye. Log in | 51 queries. 1.152 seconds.